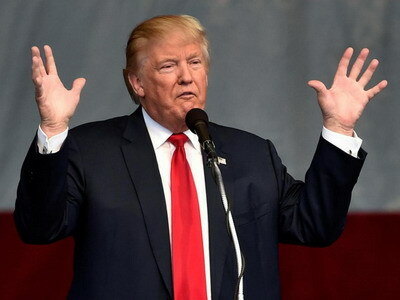 US President Donald Trump extended by a year sanctions against Zimbabwe saying the new government’s policies continue to pose an “unusual and extraordinary” threat to US foreign policy. The renewal comes despite calls by African leaders, including South Africa’s President Cyril Ramaphosa, for sanctions to be lifted to give the country a chance to recover from its economic crisis. Trump administration officials said the sanctions will remain until the government of President Emmerson Mnangagwa changes Zimbabwe’s laws restricting media freedom and allowing protests. According to US officials, there are 141 entities and individuals in Zimbabwe, including Mnangagwa and former president Robert Mugabe, currently under US sanctions. Mnangagwa called for sanctions to be lifted against the ZANU-PF ruling party, top military figures and some government-owned firms, which were imposed during Mugabe’s rule over what the US said were human rights violations and undermining the democratic process.